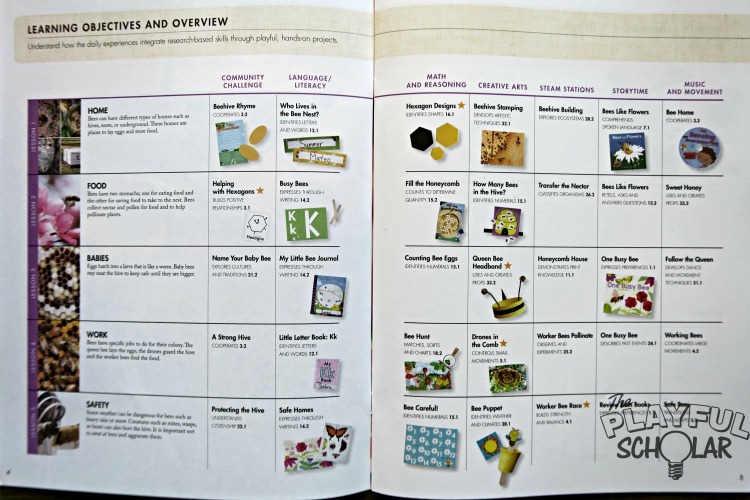 Mother Goose Time does an amazing job of encouraging my kids to channel their enthusiasm for bees and butterflies into all kinds of creative endeavors, math fun, and literacy activities. 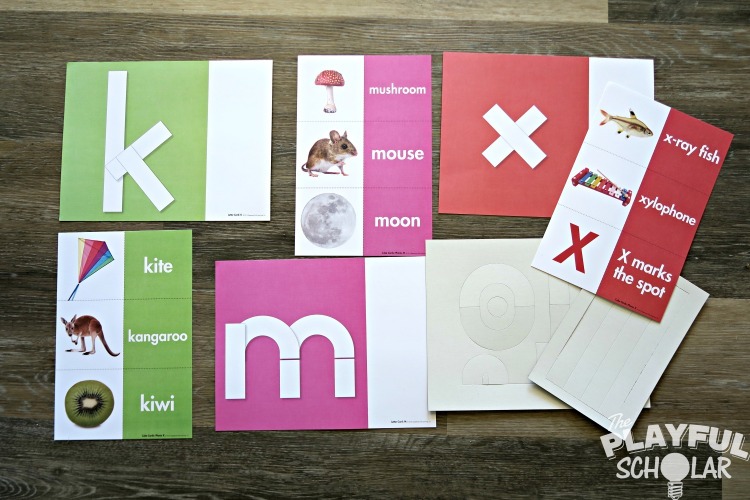 Having fun and playing are the perfect way to enjoy spring as we continue our learning journey! 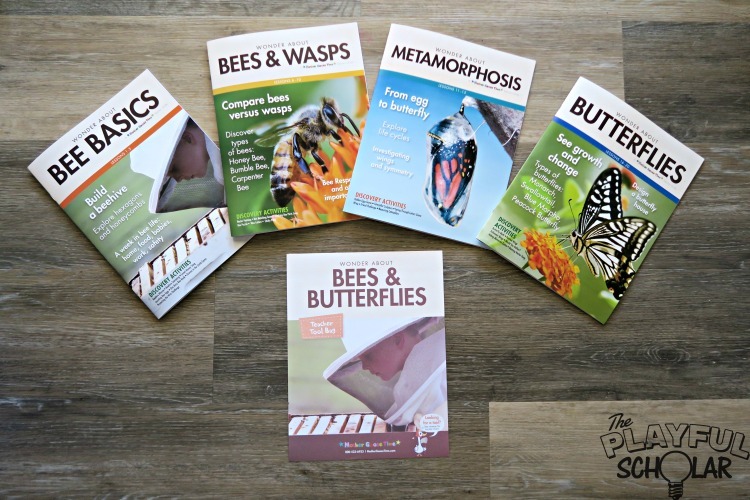 Bees and Butterflies comes with teacher resources that make planning and executing a fun learning experience achievable and organized. 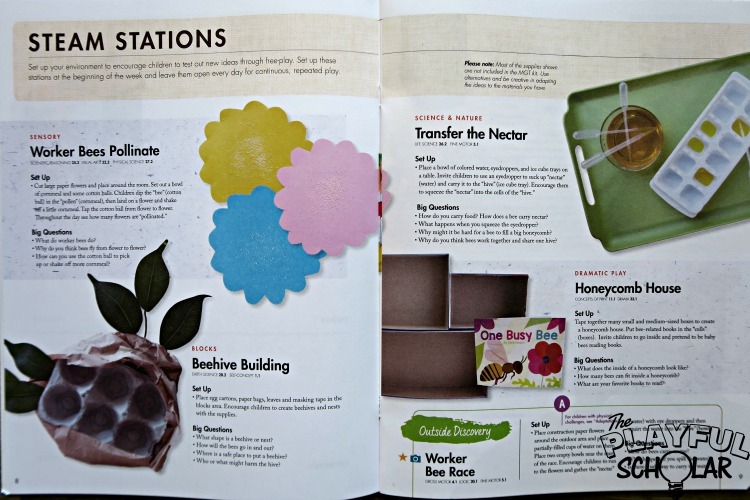 “Bees and Butterflies” is jam packed with wonderful projects focused on community challenges, creative arts (invitations to create & make and play), small group math and literacy, and table top math and literacy. 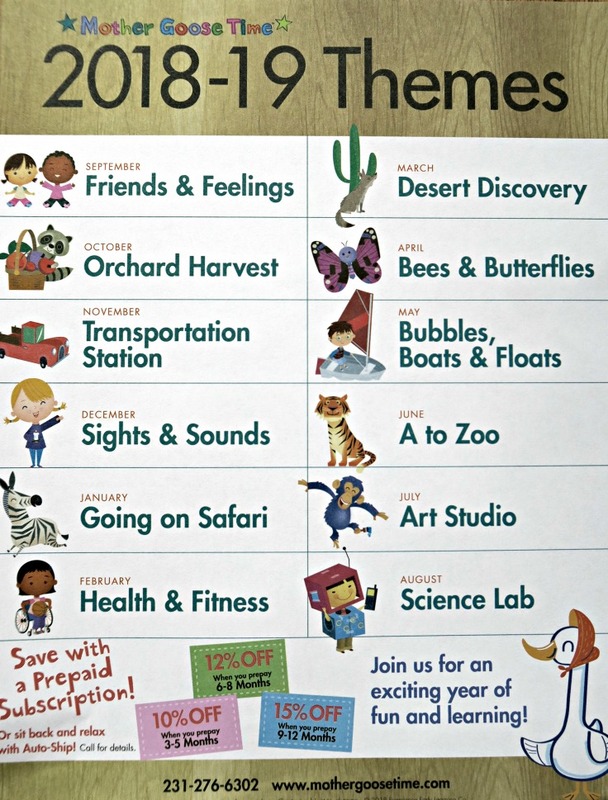 The month’s musical selections are folk-inspired children’s music. 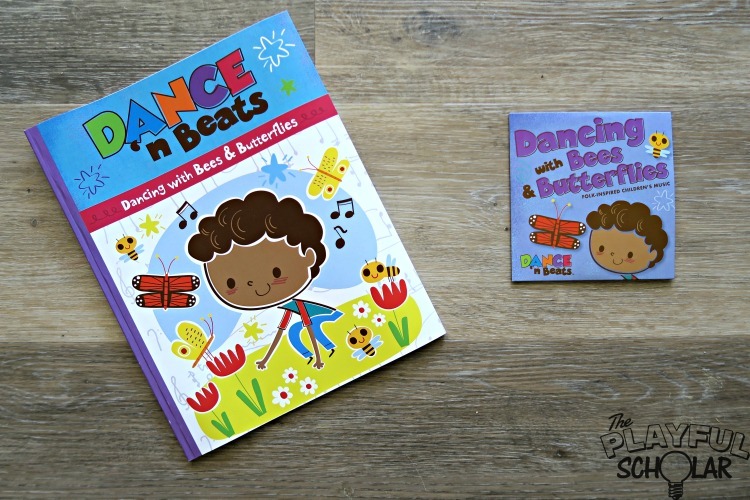 We’ll be moving and grooving to Dancing with Bees and Butterflies! 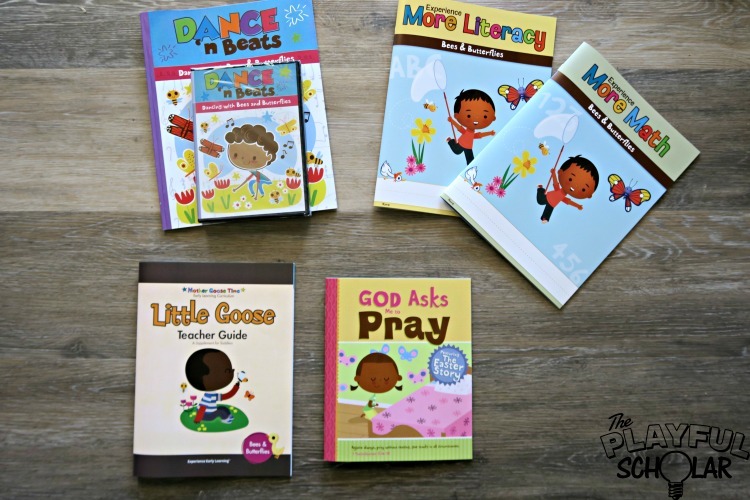 We will also be learning about “The Easter Story” with “God Asks Me to Pray,” from Experience God (Christian curriculum add-on). 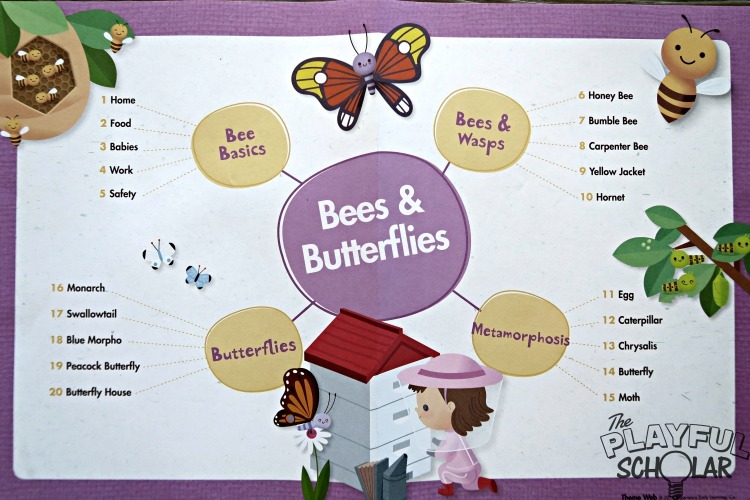 We hope you’ll join us as we learning more about “Bees and Butterflies”!